Because I was rescued from a high-kill shelter, it is really important to me to paw it forward to help other homeless kitties. I am one grateful girl to have been rescued and I love to tell the humans who work tirelessly to save animals how much I appreciate them. 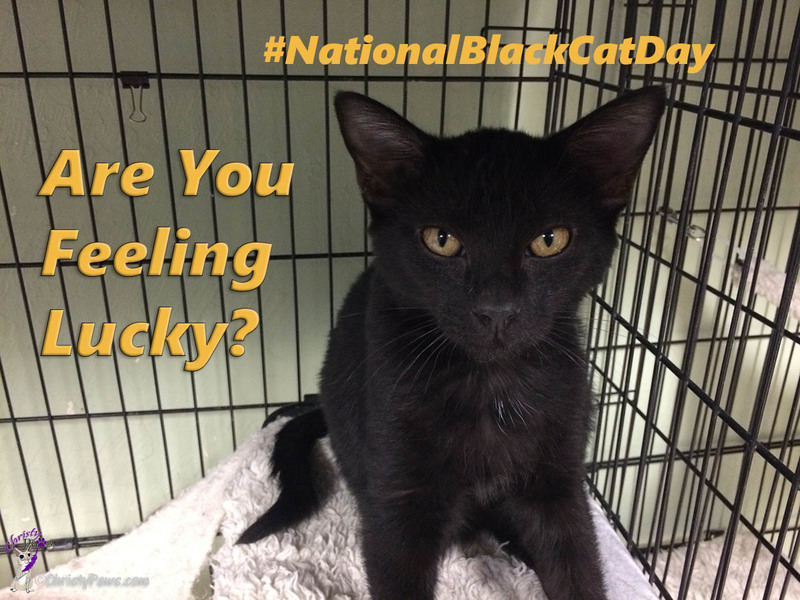 National Animal Shelter and Rescue Appreciation Week is the purrfect time to do just that. 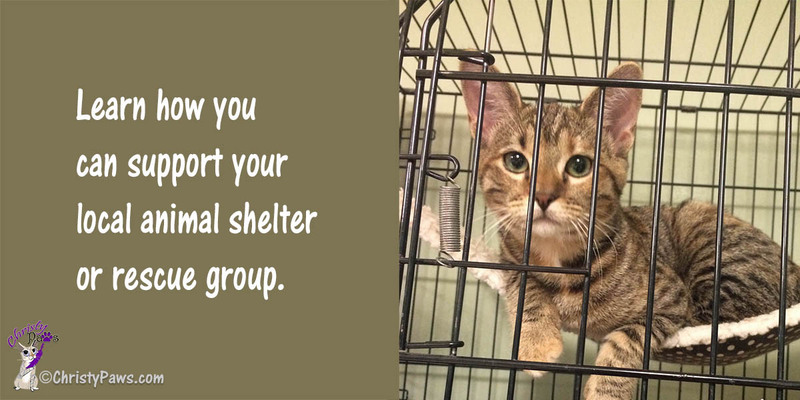 Although I do not support the organization that started it, and I don’t understand how people still can, I wanted to take the time to share with you a few ways you can help your local animal shelter or rescue group. They still deserve your support even if the national organization that started the event does not. 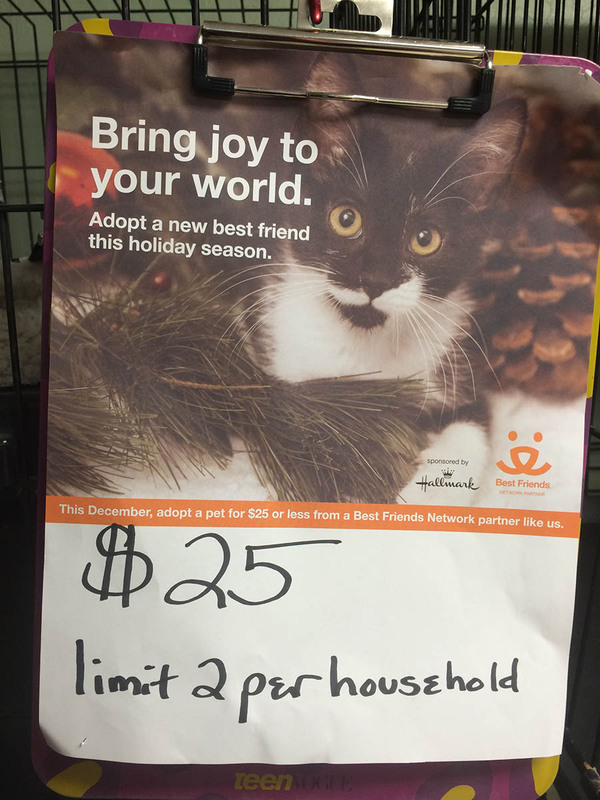 When you donate locally, you can be more certain that your donation will actually go to the animals in need. Here I am with my very first kitty from A-Pal Humane Society in Jackson, CA. 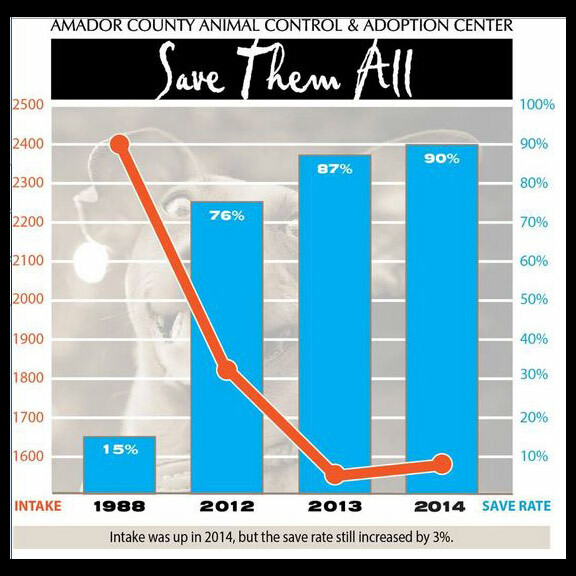 I’m excited to be an Advo-Cat for this terrific rescue organization and hope to make a difference in helping place their available kitties. 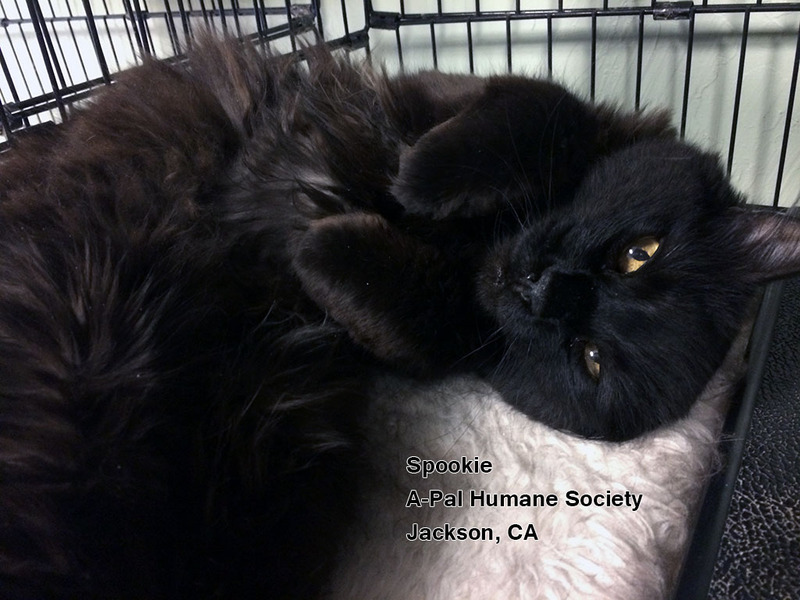 Meet Spookie who is anything but — just look at that face! Here’s what A-Pal has to say about him. This handsome 8-year-old boy wants nothing more than to be petted. He is a real lover boy who would make a great lap cat. Spookie has had some bladder issues and needs to be fed Hills CD diet, but other than that he is healthy and happy and ready to go to his new forever home. Stop by the Feed Barn in Jackson if you would like to meet him.